I’ve been seeing some mention of not knowing the structure of Haiku. If you are such a person, please scroll down the post until you see the section that I have given the color red this week. It has not been that color in the past, but the section has been there none the less. In that section is a link to an article titled How to write a Haiku Poem. Oh, what they hey, here is the link here. Now on with the normal show and festivities. Welcome everyone to the Weekly Haiku Prompt Challenge. You may have found your way here through The Daily Post pages, the Reader, Twitter, Google+, or however you found us, we’re glad you came. I’m not just saying that. After you have been with us for a time you will realize we aren’t just a place to share a three line poem. We are a community of friends here. If you are reading this part, include the word peace anywhere in your post, it doesn’t even need to be in the poem and I will reblog your Haiku here on my blog. Just wanting to see who is reading. That doesn’t mean you have to talk to us. Just visit the various Haiku and click Like if you actually like something. 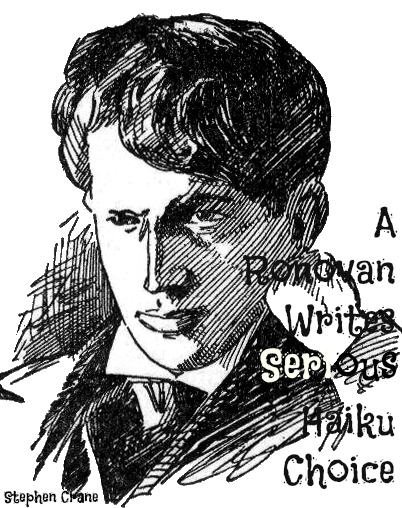 I created this challenge to have a place for people to share and gain a little exposure to other readers they might not have otherwise. We all have different people who visit our blogs. Provide your Twitter Handle if you have one. I usually can get it from sharing your Haiku through your Twitter sharing button. If you have a Twitter and don’t have it linked to your account don’t worry you can still have the share option work with the handle. Click here to find out how to have it show up there. You know. I have a how-to article for just about everything. If not? Ask and I’ll write one. Also it is helpful if you have Google+ to follow me there by clicking here so I can include you on the Weekly Review when I post it there. Another week where you can guess where the words came from if you wish to. I know. Lucky me, right? Your face field did peel. A beacon like nose radiated from the sun. Radiated from the sun, your face field did peel. So you’ve written the Haiku and you’ve created the post. Now what? You can put a the link of this post in your post and it should, I say should, do a ping back to this post and I and others should see it. I recommend as well for you to copy the link of your post once it has been published in the comments of this post. That’s a guarantee for it to be seen and I will be certain to include it in the Weekly Review. The deadline is Sunday by Noon EST. That’s New York City time. Shortly after Noon EST the Weekly Review with the names of each blogger, their site names, the name of their Haiku and a link to that Haiku will be published, along with my thoughts, and the Twitter Handle of each person. The Weekly Review is then Tweeted. The ‘Choices’ are tweeted with the first Tweet. I then continue to tweet the post until every person’s twitter handle has been mentioned. I also Post the Weekly Review on Google+ with the Twitter Handles and if I am your friend on Google+ I include you there as well. A ping back is when you place the URL from the address bar of this post into the post you write your Haiku on. You also have to make certain the link is actually in there by clicking on the add link button which is next to the right alignment button for WordPress. To me the add link button kind of looks like a paper clip. It’s the fifth from the right in the WordPress post editor. Click here to find out how. For a full refresher or How to write Haiku in English click here. But you can use whatever Haiku style you want to. As long as you, do a Haiku. For Tips and Guidelines refreshers click here. DEADLINE: Noon on Sunday New York Time. There are TWO “CHOICE!” recipients each week. One for Humor and one for something more Serious. The Haiku are quite good each week and I am having to turn to the structure guidelines of a Haiku at times to help determine my selection. 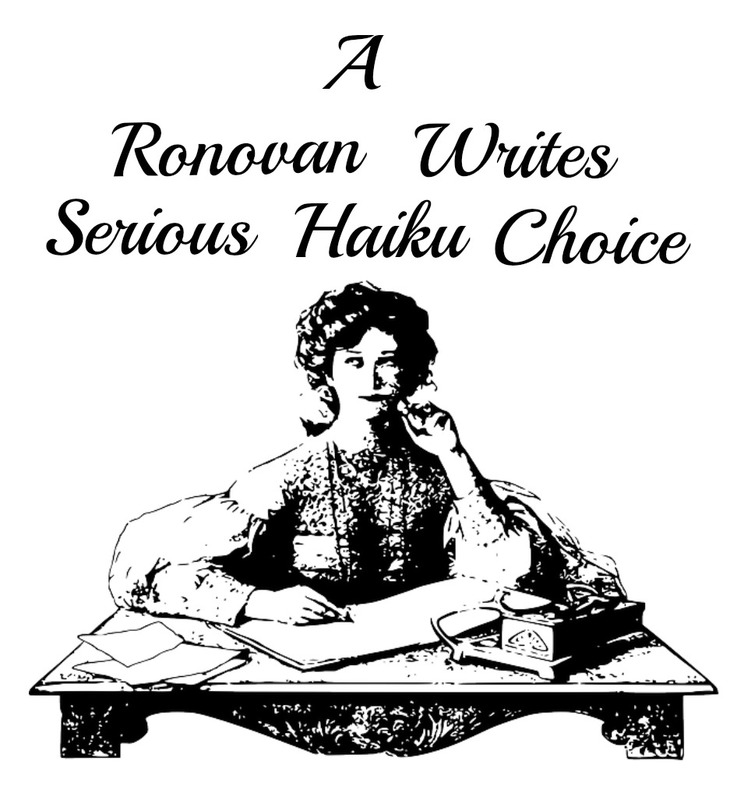 Really each Haiku is a choice of mine, and I’m not just saying that, so I feel a bit odd even having something called A RONOVAN’S CHOICE, but hey, it’s a thing, right? And it does make it kind of fun. ← Are you a Blog Hijacker? Here’s this week’s entry, my third week. Still a newbie and really loving the connections made and seeing the wondrous diversity of talent! Going to be quick this time; composing a ‘bacon’ haiku made me hungry for lunch. I had bacon for breakfast this morning and when I saw the word beacon my brain still read bacon. BTW Delicious haiku! And a delicious breakfast is now grilled! Hee! Hee! Loving this challenge!!! Lol. You really are enjoying this challenge! Maybe Ron can think of other prompts that make us think of food. Or better yet, just give us food prompts! Yum! I actually still read bacon at times. And I came up with the words. Another thought provoking challenge; thank you again! When I tested my link it worked, it always does. Mother sent me to finishing school so in situations like this I could say, how incredible, instead of aw s€}#! 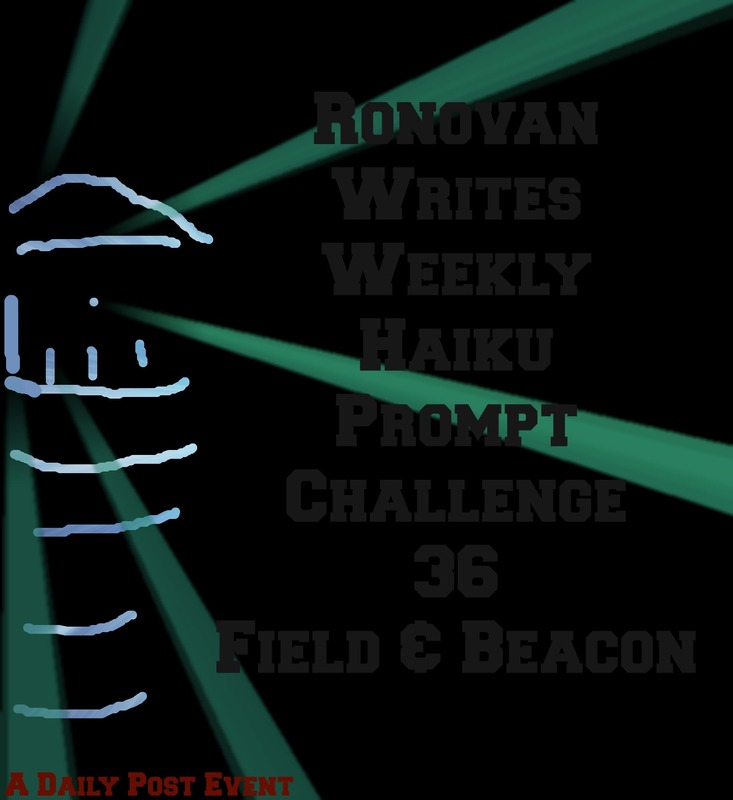 The link goes to the category for the Haiku Challenge. To get a pingback it needs to go to the actual page of the specific challenge. I copy the address for the week of the challenge, paste in link, for highlighted prompt words. I check my links out in preview & it went to your page for current prompt. The current prompt is always at the top of the challenge page/category. If you scroll down you will see the other challenges and recaps as well. That’s why there is no pingback. The link doesn’t have one specific post to pingback to. So when you go to the challenge page, then click on the specific challenge and the correct URL will appear in the bar. By the way, I love you and Martha very much. I am not just saying that. I truly, truly enjoy every moment knowing you two amazing and beautiful ladies. I just got directed here from my post. I’ve seen Meredith participate for a while now. I’m finally throwing my hat into the ring. This one is a must read, everyone. Makes you think. Opposites, well written two sentence structure. Revealing although doesn’t reveal which is what a Haiku is supposed to do. I honestly am really loving this Haiku. Claudette, Thank you so much for writing this one. 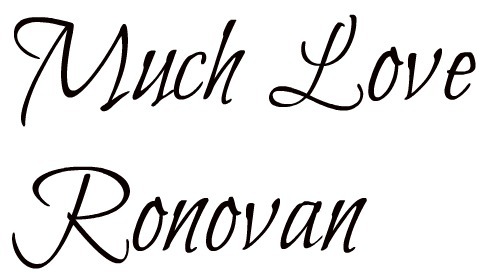 thank you Ronovan. I’m feeling quite chuffed at your lovely comment. Page not found is the message I get. Cool. Didn’t want people to miss out. Thank you. You just gave me an idea. Hmmm, you’re always thinking aren’ntcha?! If you do a pingback just make sure it does show up on the challenge page. If it does, no comment needed. I think the commented ones might get more visits but for the purpose of the Review all I need is the pingback. So far your pingbacks have been perfect. A simple one this time…accompanied by the usual rant. Hope you like it. Here is my attempt for this week’s challenge. 🙂 This smily is for your eyes only Ronovan. I am happy to finally understand how haiku’s work. They used to confuse me so much, even though I enjoy writing other forms of poetry, but reading your article about them made it make sense to me. More beaconing… my second round, heavier this time. 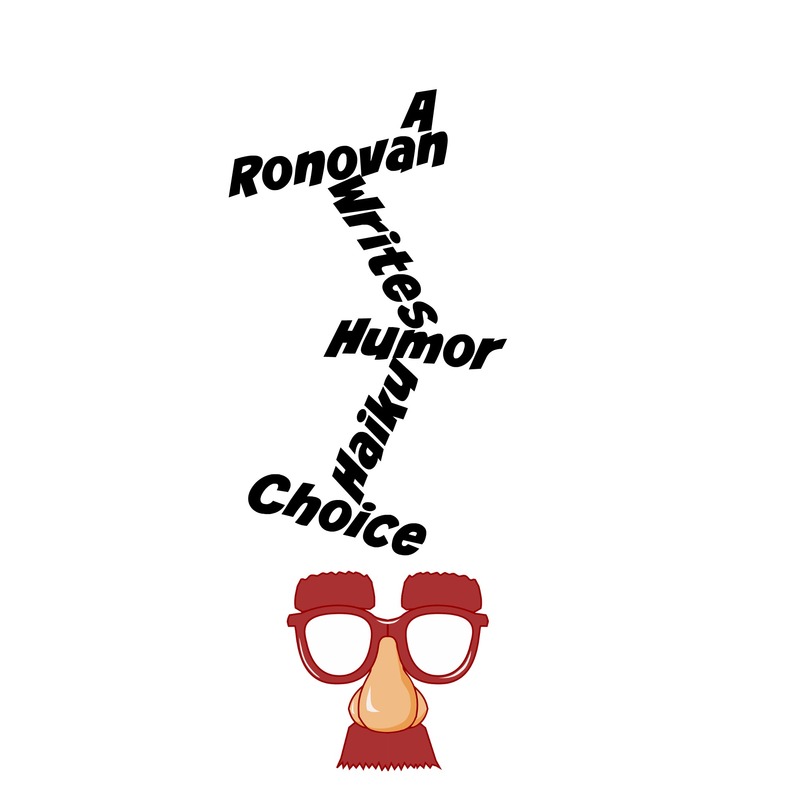 Thanks Ronovan for the opportunities to express ourselves. Erm… how do I do a pingback? That should show you. Also there is a link in that article to another one with images if you need it.